BrideMagazine.co.uk is your new best friend – a site where you’ll find everything you need to plan your perfect wedding day. Our intuitive wedding planning tools work together to create a bespoke plan that will save you time and money, taking the stress out of your preparation. 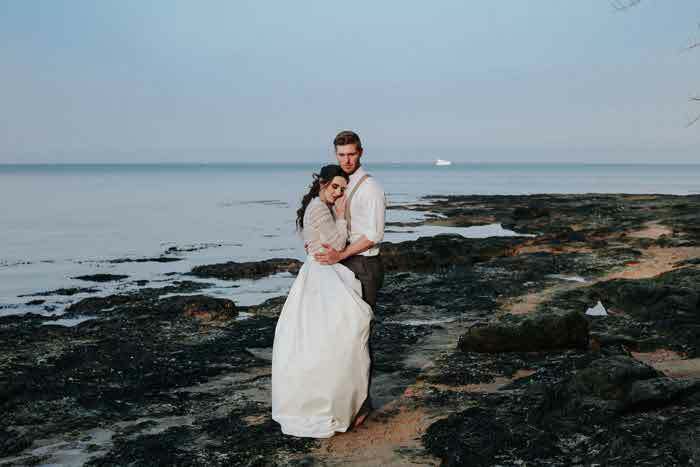 We are part of the Archant Bride portfolio: publishing 13 regional wedding magazines and running several catwalk wedding shows at impressive UK locations. How much does your site cost to use? 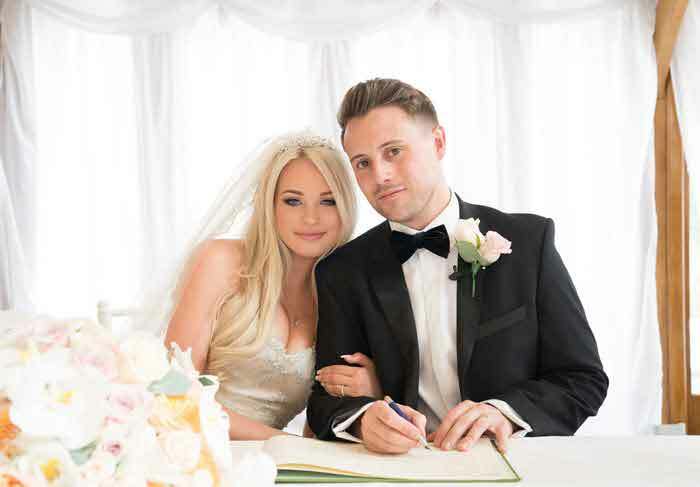 Our inspirational weddings content and regular tools are completely free so you won’t ever need to part with a penny – but if you want to upgrade and get our fabulous extra features, you can choose from three premium options, starting from £19.99. You can then have extra photo storage, designer website themes and matching stationery, access to your personal website for up to a year after your big day and much more. Protecting your data is a high priority for us – we store it on secure servers and we only keep it as long as it’s necessary for the purposes you agree to as part of our Terms and Conditions. How do the tools work together? We’ve put a lot of thought into the way our tools work together to make your life that little bit easier. So for example, once you’ve registered, your Dashboard page will show an overview of your other pages so you can see what’s next at a glance. 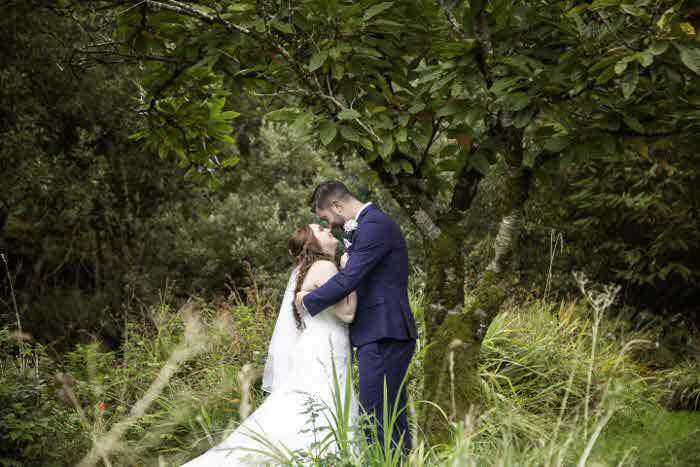 Once you’ve told us your budget and where your wedding will take place, we’ll recommend a budget breakdown and suggest local suppliers from our directory so you don’t have to keep looking around to find a trusted provider in your price bracket. When you import contact details into your Guest Manager and Invite Tracker, our Seating Planner will automatically list who’s coming so you can just drag and drop names to create your table plan. 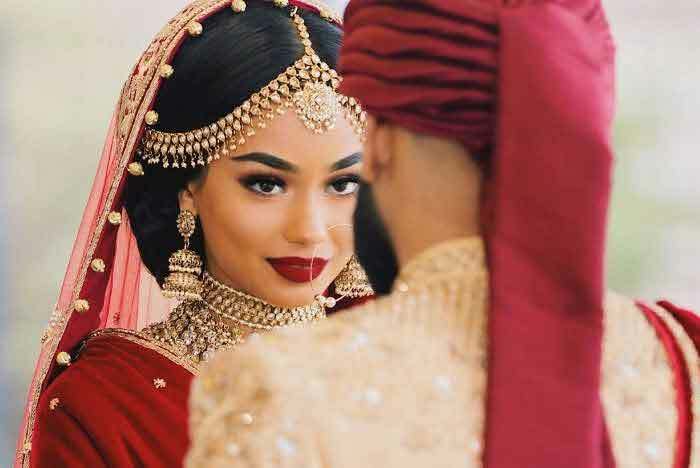 What happens to my account / personal website after my wedding? We’ll close your account three months after your wedding date. Your personal website will then no longer be available. 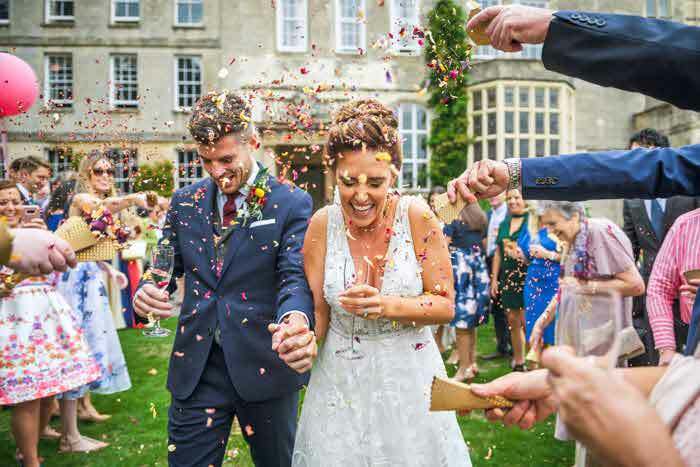 If you’d like to delete your account at any point in the run up to your wedding or just after, please email us at info@bridemagazine.co.uk and we’ll be happy to do this for you. How do the tools save me time? There’s no need to type in all your guest details – just import contacts from your Gmail, Hotmail or Facebook accounts. Instead of entering postal address, send one email to all your guests and ask them to upload the details themselves. Instead of ringing round chasing people for their RSVPs, send an email. Don’t worry about wasting hours shopping around for the right supplier – we’ll recommend local businesses in your price bracket. Do the personal websites work on mobile phones? They most certainly do! We know you’ll want to use your site when you’re on the move so we’ve made sure to optimise our personal wedding templates for all smartphones and tablets. You’ll find they look just as gorgeous on the go as they do on larger screens. You’ll find a ‘Forgotten password’ link on the login page. Follow the simple instructions and you’ll be back in your account in no time. Just log in and you’ll see an ‘Edit account’ option at the top left of your Dashboard screen. We’re a friendly bunch and we love all things wedding related. So if you have any problems at all please drop us a line at help@bridemagazine.co.uk and we’ll get back to you quickly. I have an idea for a new tool, or a suggestion on improving an existing one – how can I let you know? We’re always interested in your feedback or hearing great new ideas. So if you have a suggestion, we’re all ears. 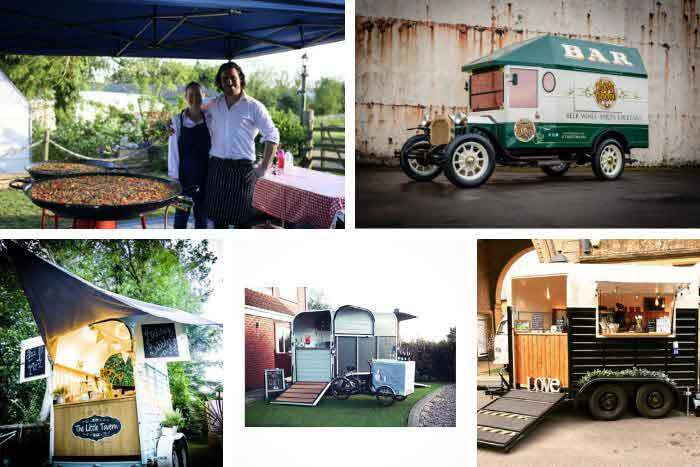 Email info@bridemagazine.co.uk and we’ll be in touch. I’m a wedding supplier, how can I advertise on your site? We have a range of advertising packages for suppliers of all sizes. 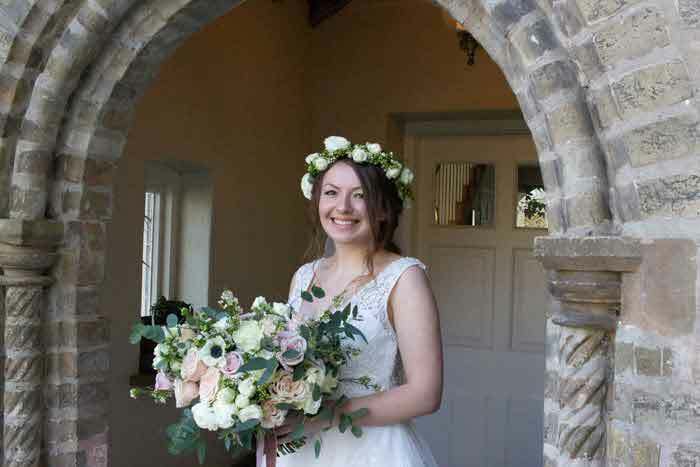 Please email bridemag@archant.co.uk and we’ll be happy to give you details. If there’s anything you’d like to ask us but it’s not covered here, we’d love to hear from you. You can email info@bridemagazine.co.uk, leave a message at facebook.com/bridemagazines or even tweet us at twitter.com/bridemag.